Manchester United did spend a lot to strengthen the squad for Mourinho in the past few years but the team remained inconsistent under the Portuguese boss. The Red Devils are doing brilliantly well under the management of interim boss Solskjaer and if reports in the media are anything to go by then they ready to spend big next summer. According to The Sun, Man Utd are ready to splash a fifth of a billion pounds (£200million) on summer signings. It is mentioned that Solskjaer would have a huge say regarding the transfers even if he is replaced by Mauricio Pochettino. The club surely needs to strengthen the back-line and reports suggest (The Independent) that we are interested in two Serie A central defenders in the form of Kalidou Koulibaly (Napoli) and Milan Skriniar (Inter Milan). I think United would have to spend way over £100million to bring the above mentioned stars to Old Trafford. Anyway, our main concern is the managerial post and the signings could come after. Under Solskjaer, the Old Trafford club have won 9 out 10 games in all competitions so far. We were 11 points below the final CL qualification spot when the Mourinho was shown the exit door. Now we are just two points behind 4th placed Chelsea and if the Norwegian manager helps us finish in the top four then he must get the job on permanent basis. 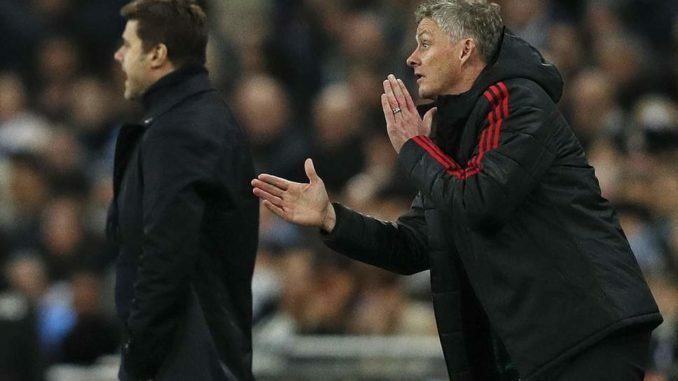 So, the club should not think about Pochettino for now and must seriously consider handing Solskjaer a long term deal, which he definitely deserves.